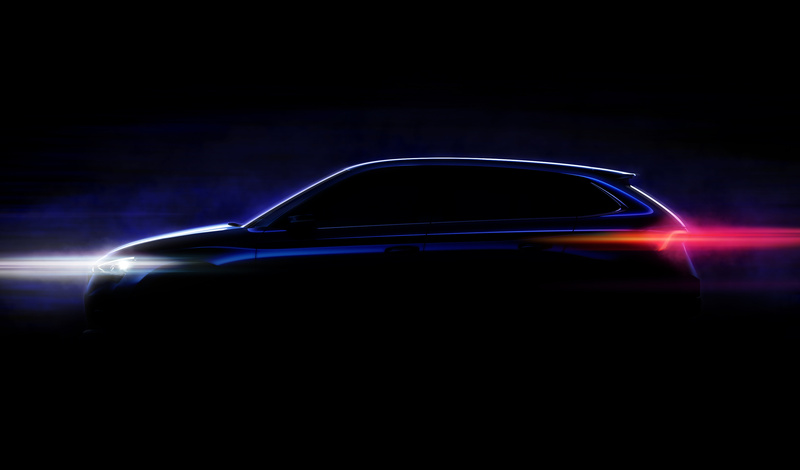 Mladá Boleslav, 9 October 2018 – ŠKODA is releasing a silhouette picture to grant the public a first look at its future model for the popular compact class. It provides a first taste of the distinctive and dynamic design of this five-door model. This hatchback model translates the emotive design language of the study ŠKODA VISION RS, which recently attracted attention at the Paris Motor Show, into a production vehicle. 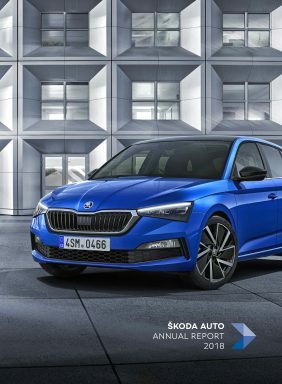 For this model, ŠKODA is using for the first time the A0 MQB platform, which enables the brand’s typical combination of compact exterior dimensions and generous interior space, along with the use of numerous innovative assistance systems. The brand new ŠKODA will make its public debut before the end of 2018.